More than two out of every five Americans will need long-term care at some point in their lives. If a person lives to past 65 years old, there’s a 69 percent chance he/she will need some kind of long-term care. Maybe your loved one is getting to the point where you can no longer give them the care that they need. Don’t beat yourself up. 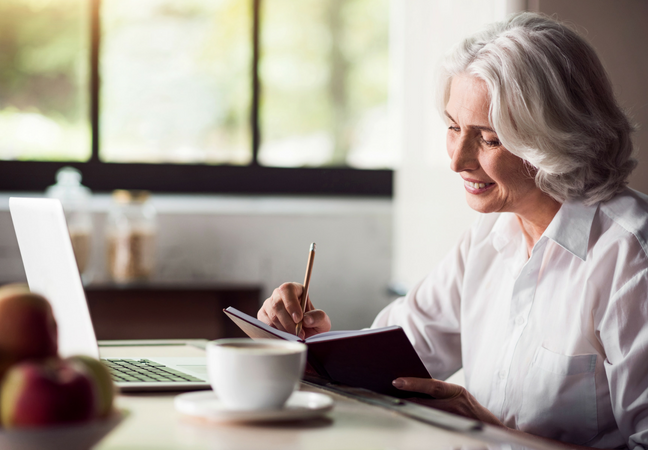 People in old age often require around the clock monitoring that’s impossible for one person to do alone, much less someone juggling multiple jobs, social and familial roles, and outside obligations. If you’re feeling like a long-term facility might be the best option for your loved one, first do some research on your own and then sit down with them to compassionately discuss the issue. 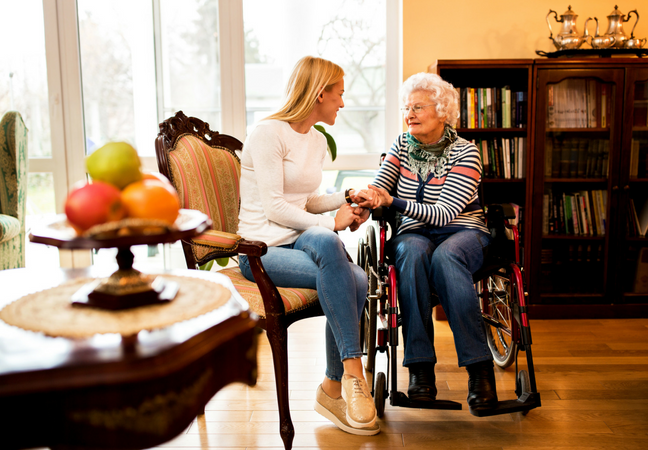 Even though you’ll no longer be performing the day-to-day tasks for your loved one once they’ve moved to a care facility, you’ll still have plenty of responsibilities. You’ll serve as a visitor, advisor and advocate. 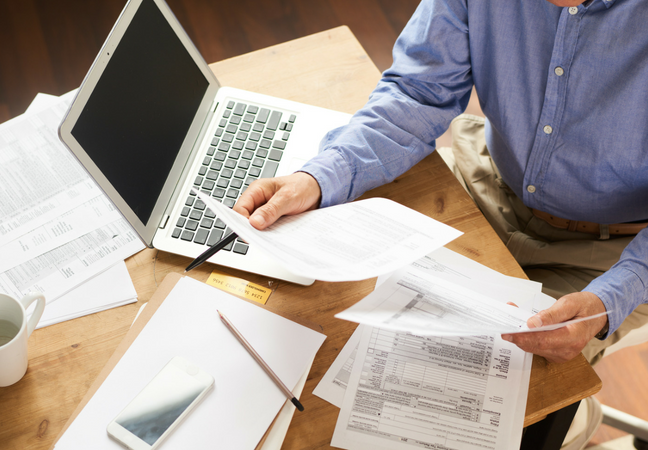 You’ll likely help pay the bills, arrange medical appointments, talk to doctors, and ensure proper follow-up care. You’ll make sure that your loved one is eating the proper diet and receiving the right medications. And of course, you’ll keep track of your loved one’s happiness and engagement in the community. It’s a different role than the one you’ve gotten used to, but it’s equally vital. It’s easy to get overwhelmed with choices as you poke around for care homes online. Figuring out and choosing the right match for your loved one can seem nearly impossible. However, by the end of this article, you’ll know all the qualities to consider and the steps to take in finding the perfect facility. The following steps will help ensure that you and your loved one find the best facility to meet their needs. Advanced planning helps to ensure that you have control over choosing the right facility to meet your loved one’s needs. Before visiting care homes with your loved one, sit down and discuss their options and opinions of an ideal environment. Take notes as you ask them questions, and then prepare a list of your own questions to ask when you visit each care facility. The most important thing to consider in preparing these questions is your loved one’s specific needs. Maybe their medical condition requires that an RN be on-site at all times, maybe there are certain activities that they need in their daily routine, maybe they require special dietary restrictions. You should consider both your loved one’s short-term needs and long-term needs. Even if questions don’t arise from reflecting on your loved one’s characteristics, jot down your observations as they might prompt questions or further assessment as you tour each facility. A quick note on health insurance coverage. Medicare covers short-term nursing home stays following hospitalization, but generally doesn’t cover long-term care. Medicaid may cover long-term care to a variety of groups, including people with disabilities or mental illness. 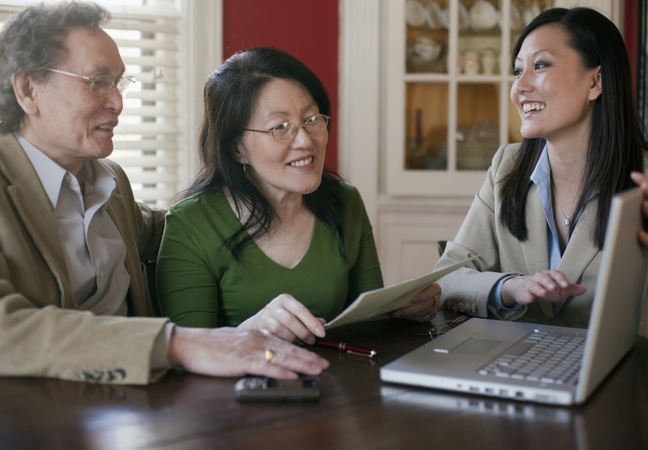 Make sure to fully understand your loved one’s benefits before they decide on a home. It’s crucial to determine whether and how your loved one or your family can pay for a facility at the onset of the decision-making process to prevent future disasters. To find out more about how to finance long-term care, visit the U.S. Department of Health and Human Services’ resource: LongTermCare.gov. 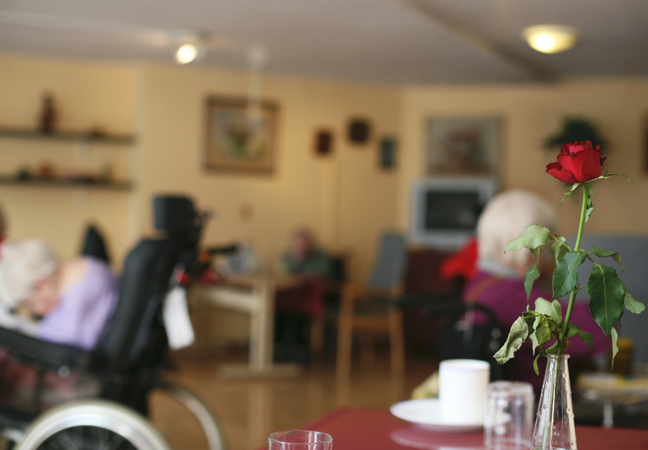 Visit this website to discover the residential care homes near you. You can learn about each facility’s cost, services, and ambiance. The site also features resident and caregiver reviews that will give you a better understanding of it’s qualities and atmosphere. You can also locate nursing homes through Medicare’s Nursing Home Compare to find out about the quality of every Medicare- and Medicaid-certified nursing home in the country. 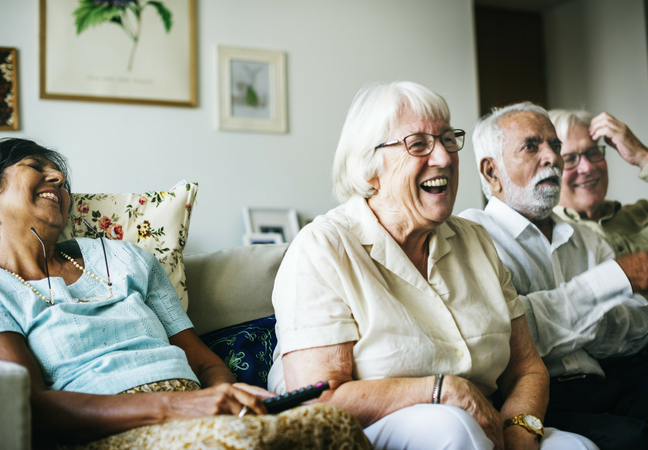 Plan to visit at least 5 or 6 facilities to compare a range of different features and to help your loved one understand what they might enjoy most. 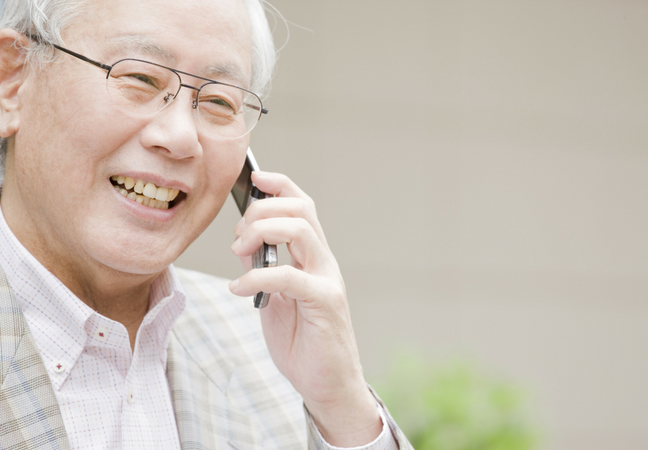 If you’d prefer to talk to someone on the phone, you can call the Eldercare Locator, open weekdays from 9:0 a.m. to 8:00 p.m., EST at 1-800-677-1116. Ideally, your loved one can accompany you on these visits, but if conditions prevent them from doing so, make sure to bring any of their questions to ask on their behalf. Print out Medicare’s “Nursing Home Checklist” bring it on your visit. Request a tour of the entire building and grounds so that you get a full picture of the kind of lifestyle it affords to its residents. If you can, talk to the residents and their families and request a look at a resident’s living arrangements. Once you get home, write down any remaining questions for the staff or residents. You can also call the Better Business Bureau to determine whether any complaints have been lodged against a facility and whether those issues have been resolved. Small care homes aren’t subjected to any federal standards, so access as many reviews and reports as possible to verify their legitimacy. Visit the facilities both with and without your loved one, at different times of the day. Make sure to scope out the mealtimes, activity periods, evenings, and weekends. Try to find a facility that’s closest to those who will visit your loved one the most. This person serves as an advocate for residents of long-term care facilities. They try to resolve residents’ issues and motivate change at the local, state, and national levels to improve the residents’ quality of care and of life. Try to connect with anyone who might be familiar with the facility to hear his/her opinions. Pay attention to how the residents are treated by staff. 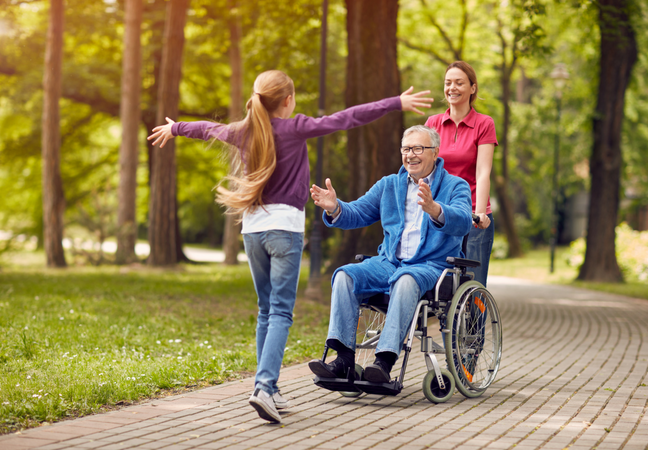 As you know from being a caretaker, the care that your loved one receives will be the most important determinant of their well-being. 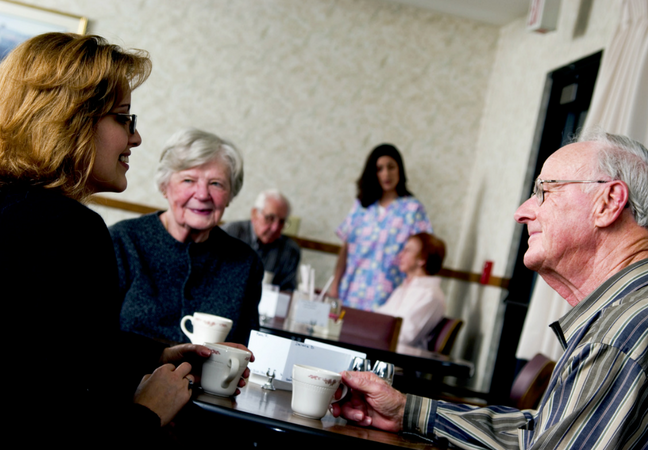 Conduct longer interviews with willing residents. Listen to their answers and take note of their reactions. Even though it’s easy to judge a place on its aesthetics, try to focus less on your initial visual reactions and instead focus on the quality and quantity of the care being received by the residents. Do the residents seem happy? Do the caregivers seem stressed out or in control? Does there seem to be an adequate staff-to-resident ratio? Are the residents socializing or engaging in isolated activities? 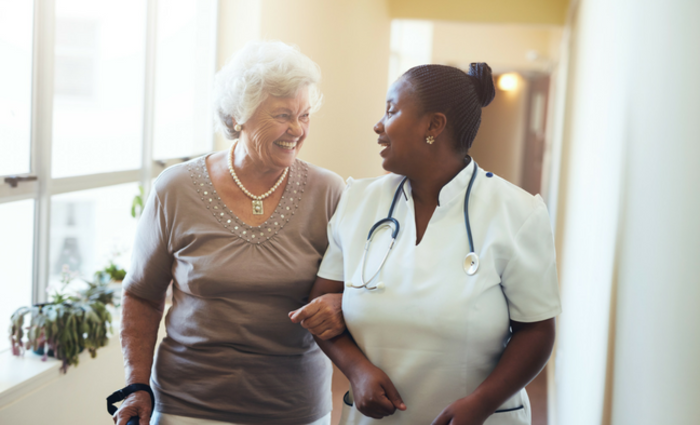 Ultimately, the interactions between your loved one and the staff and fellow residents will have the greatest impact on your loved one’s quality of life. Be particularly watchful for signs of elder abuse. There are many different types of elder abuse that will be difficult to catch, but physical, verbal, and emotional abuse can be spotted with enough vigilance. In addition, remain on the lookout for these signs in your loved one once they’ve relocated to a long-term care facility. It’s best to discuss the terms of the contract with a lawyer. Changes can be made to the terms of the contract if your loved one and a facility representative initial each change. 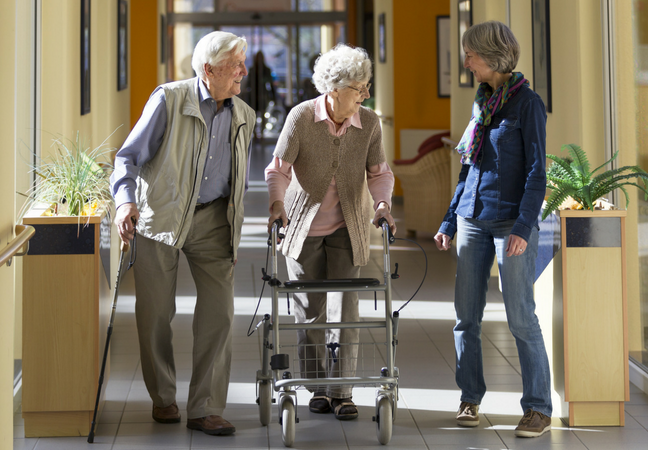 Skilled nursing facilities are required to provide a list of their residents’ rights and protections under federal and state law. Your loved one will receive a copy of these rights upon admission to a facility. You should read this document yourself and go over each right with your loved one to ensure that they understand how to protect themselves from mistreatment and get the care and services they need. Keep your loved one as involved in the process of choosing a long-term care facility as possible. All of the information you’ve learned should be weighed alongside their gut feelings, reactions, and preferences. 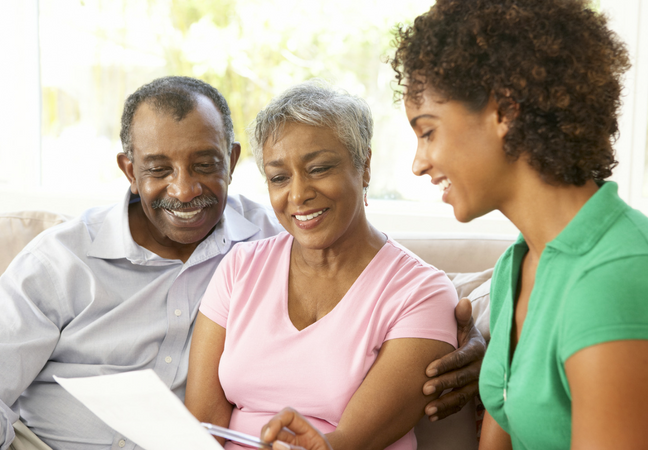 Once your loved one moves into a long-term care facility, it’s still important to assess their opinions. If they dislike their situation, find out more information. If they’re being mistreated, confront the staff immediately to try to resolve the issue and consider moving them to a new facility. If they simply aren’t happy, consider a number of factors. It can take time to adjust to a new living situation, meet new people, and mentally come to terms with massive living changes. Sometimes, it just takes some time to settle down, but if your loved one continues to complain or their physical or mental state rapidly deteriorates, try to find an available bed in another home. If you want to learn more about choosing the right long-term facility, check out this comprehensive guide produced by the Department of Health and Human Services.